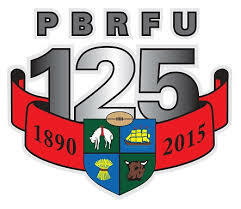 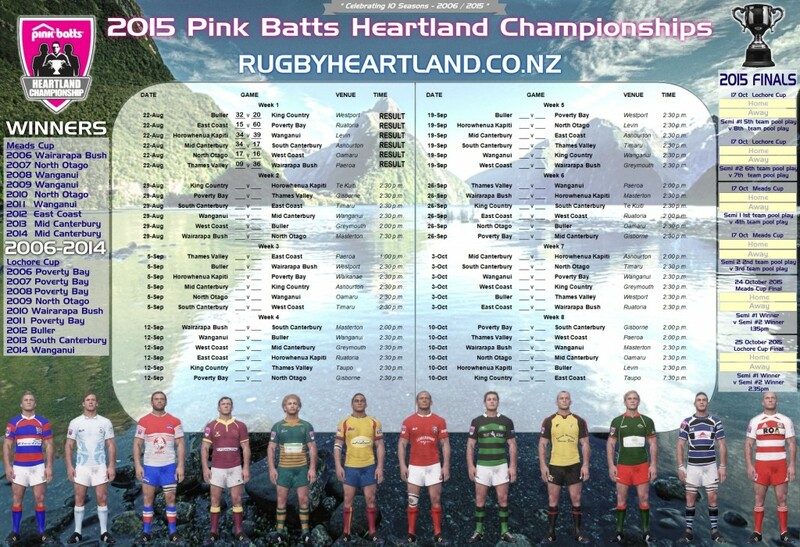 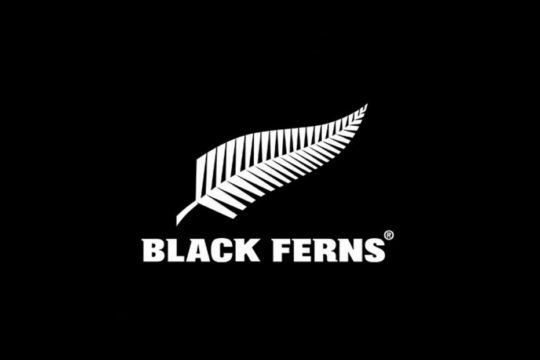 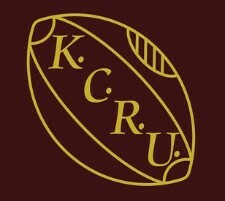 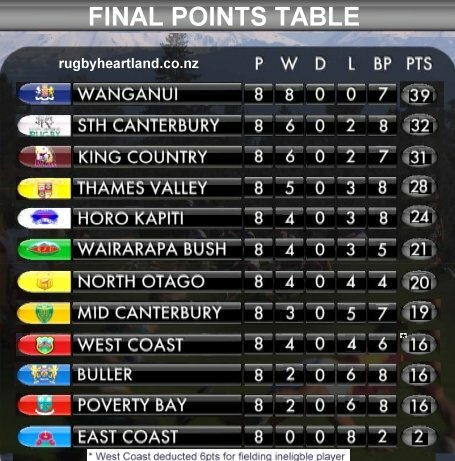 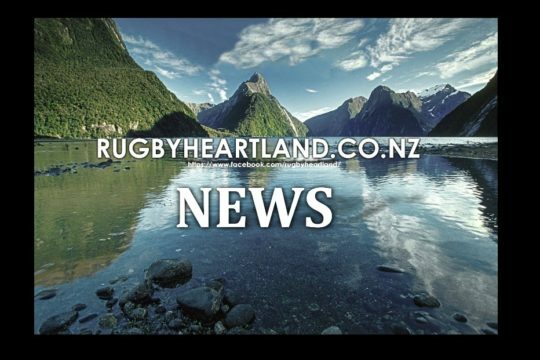 We look at Week Three of the 2015 Heartland Championship and Mid Canterbury are the early front-runners after their get out of jail victory 30-28 last week against Wanganui at Cooks Gardens. 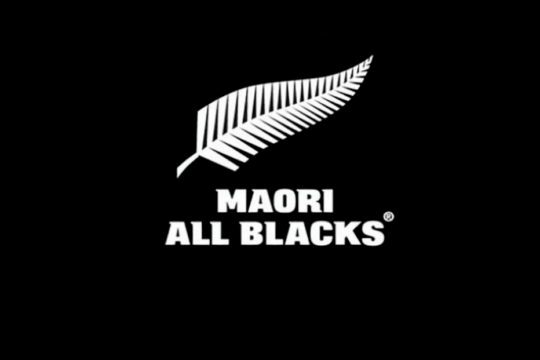 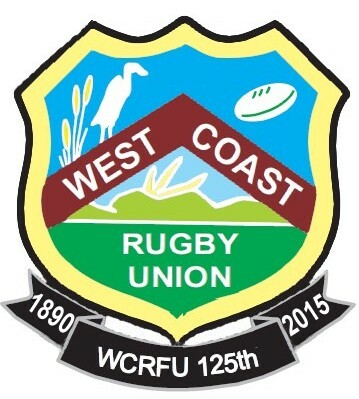 We highlight though this week our Match of the Round , North Otago host Wanganui a repeat of last seasons Lochore Cup final where the Butcher Boys held on to a famous away victory. 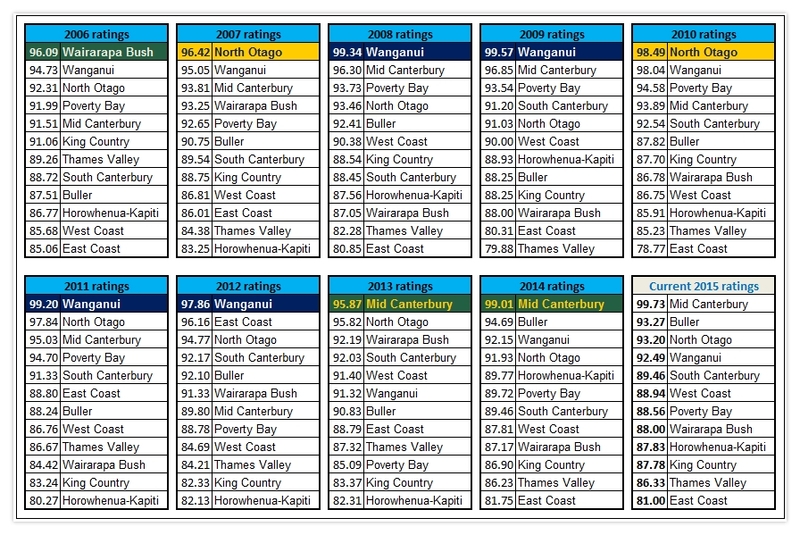 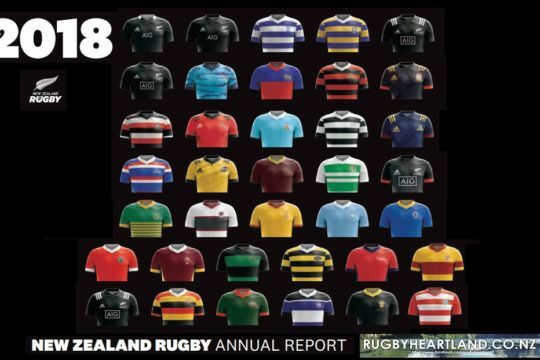 The rivals have met 10 times in the Heartland Championship since 2006 with five wins each but the Old Golds have the overall average score lead of 24.5pts to 21.4pts though they will be wary of the visitors as they have been on the other side of the scoreline in their past 2 encounters.